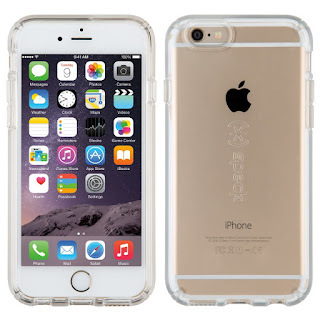 Speck has released its all-new case design for iPhone 6s and iPhone 6s Plus: CandyShell Clear. Its completely clear, dual-layer construction displays the sleek design and colors of the new iPhone 6s and 6s Plus without compromising on protection. 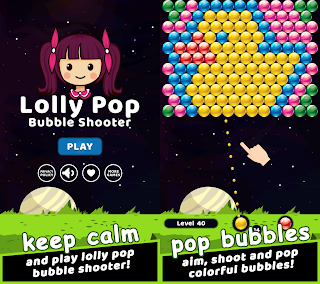 CandyShell Clear is a breakthrough in the application of translucent materials used in smartphone cases. Its dual-layer CandyShell design consists of a hard exterior wrapped around a soft inner layer made from an innovative material that is highly durable, UV and chemically resistant, and has been lab-tested to resist yellowing. This interior is also used by automakers in lens covers for premium car headlights, television monitors, and for precision camera parts to maintain durability and clarity over time. Speck's new completely clear case balances slim lines and military-grade protection for people who want to keep their iPhone safe and also show off its design. "We had to reach outside of our industry to develop a next-generation material to give the customer what they've been asking for -- a truly protective case that stays clear," said Speck's Director of Engineering Chris Novak. Speck also refreshed its line of military-grade protective cases with brand new colors for CandyShell, CandyShell Card, CandyShell Grip, CandyShell Inked, and the 2x military-grade protective MightyShell. All iPhone 6s and iPhone 6s Plus cases released fit existing iPhone 6 and 6 Plus devices. 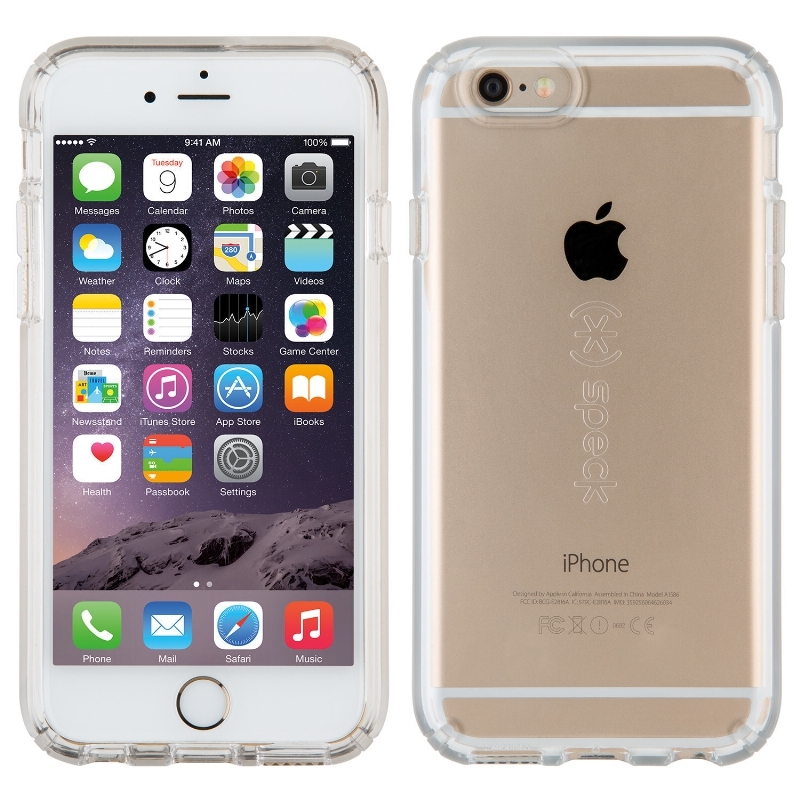 CandyShell Clear is available now for iPhone 6s/6 ($34.95) and iPhone 6s Plus/6 Plus ($39.95) at www.speckproducts.com. Speck creates award-winning cases designed to make an impact – and take one. Since 2001, we've been making distinctive products for the world's top smartphones, tablets, laptops, watches, and backpacks. We deliver a balance of artful design and military–grade protection, for a difference you can see and feel. Our roots are in the heart of Silicon Valley, at the intersection of design and technology, inspiring us to craft masterfully engineered products. We believe that excellence is in the details, which is why we create cases that enable you to go more places and enjoy more from your mobile devices. Get to know us at speckproducts.com or follow us on Twitter, Facebook, Instagram, and Pinterest. 0 comments on "Speck announces the first completely clear case "CandyShell Clear" that delivers military-grade protection for iPhone 6s and iPhone 6s Plus"